We at Jag Punjabi Channel are making genuine efforts that we Punjabis, settled all over the world, should be connected and united. For this purpose we are trying to update you about the daily happenings in Punjab, at Political, Social, Religious and Cultural levels. We try to quench your hunger, for seeing your Mother Land - Punjab (India). Although all the latest techniques are available, through which, we can make our purpose fulfil. But for this, a lot of money is required for Production and Telecast. 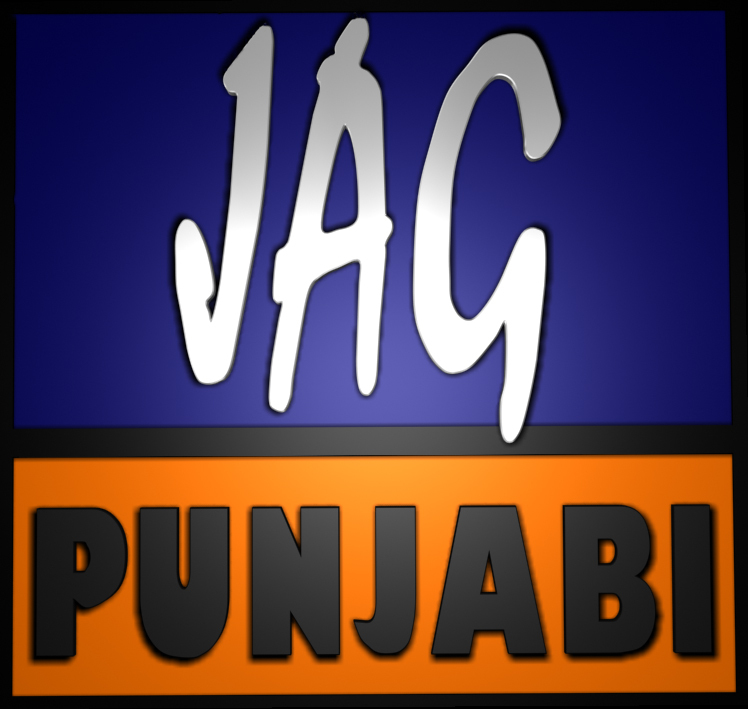 So we, at Jag Punjabi, request all the Punjabis, where ever he or she lives, please support us by donating money or by giving your Advertisement (Ads) on our Channel - Jag Punjabi. Payment to Mr. Ravinder Pal Singh, CEO (India), Jag Punjabi. Payable to Gee Ess Productions. G. T. Road, Jalandhar, Punjab, India. 4. Through Cash when ever you visit our office in India or Canada. Thank you, for spending your precious moments for reading all this.